For the fiber industry LIST has developed several industrial proven, state of the art processes to produce solution for the spinning of natural (cellulose based) and synthetic fibers. The main process task in the fiber industry is the uniform dissolving of a raw material in a solvent resulting in a high viscous, flawless and almost bubble free spinning solution. The very good quality of LIST spinning solution considerably facilitates all downstream process steps and helps to improve the plant economy. 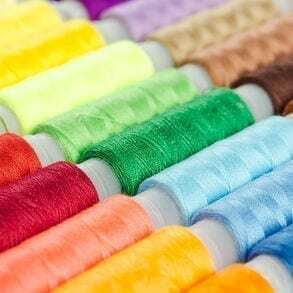 Fiber manufacturers have found that fibers which have been spun with LIST spinning solution have superior qualities than fibers produced by conventional methods. In addition there is the possibility to apply the LIST Process Solution to produce innovative functionalized fibers.